Essays have been around for who knows how long, expressing ideas and opinions of different people from all over the world. 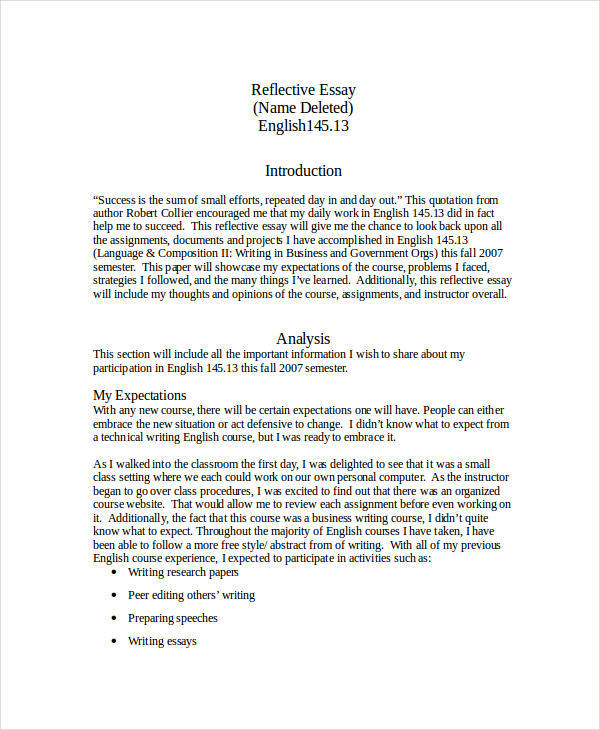 We have been asked to write an essay for as long as we can remember, and we have already developed our skills in essay writing. 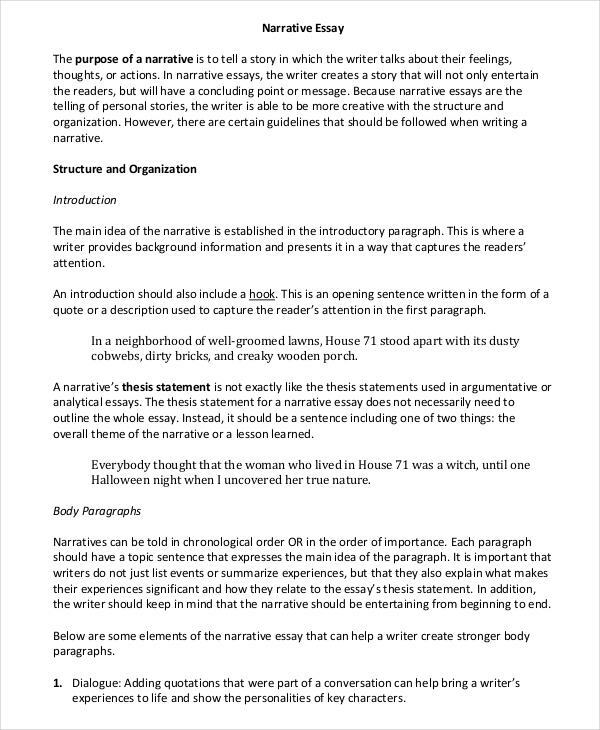 By now, we may have familiarized the three basic parts of an essay: the introduction, the body, and the conclusion. Basically, essays are supposed to have these three parts. 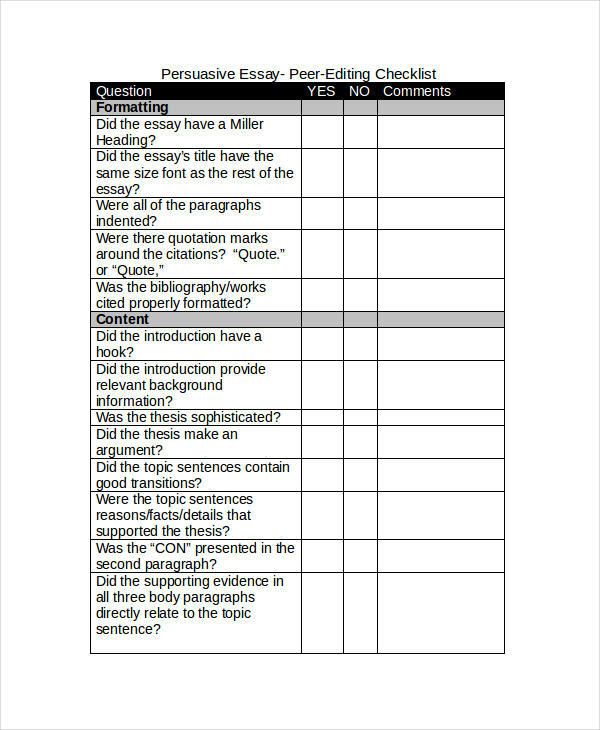 Writing an essay may be simple to some who may have gotten used to the process, but for beginners, essay writing can be a bit challenging. 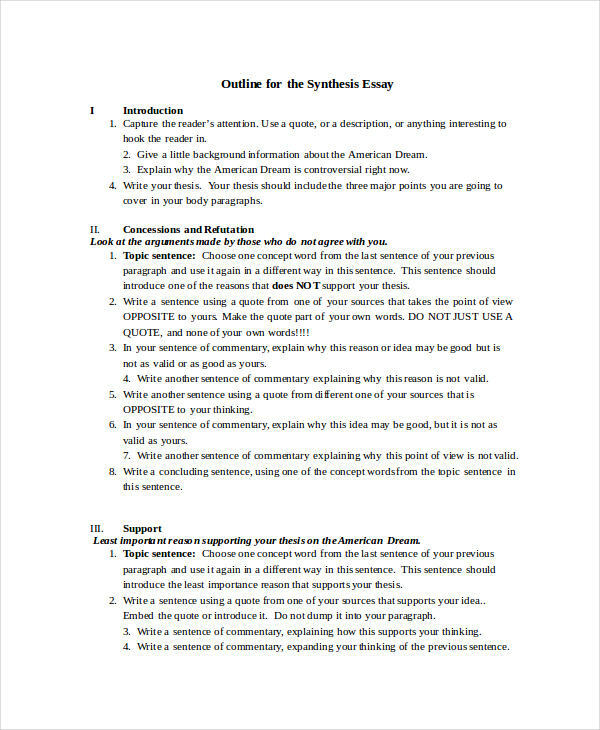 Broadly speaking, the term essay defines any written composition containing the author’s ideas and opinions about a certain subject matter. 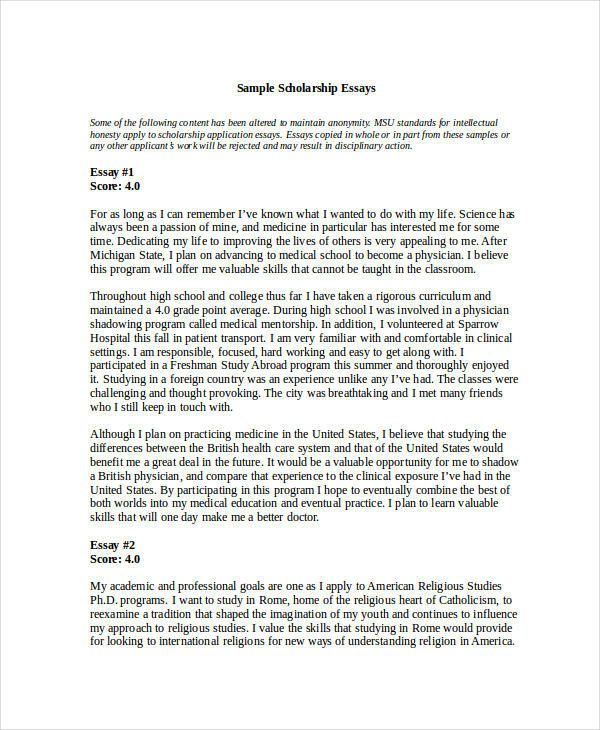 You may observe some free essay examples for your enlightenment. It is important for a writer to know the purpose for writing something. 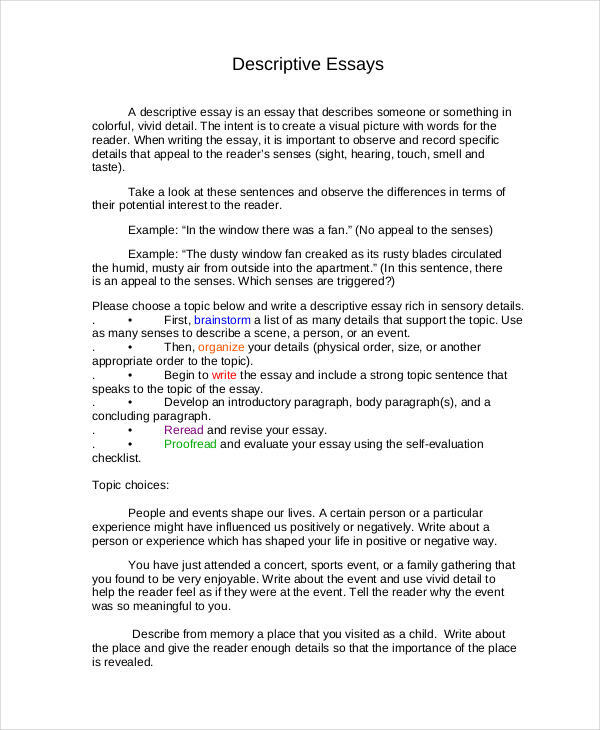 Typically, the purpose of writing an essay lies on its writer’s discretion. 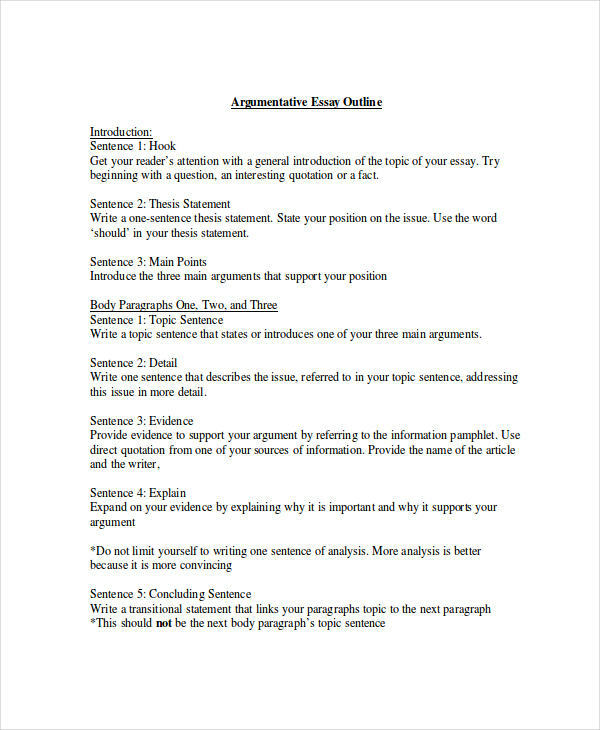 Depending on the writer, an essay can usually fall into one or two of the following purposes (which you may have observed in some sample essay outline found in this source). To inform. The writer usually provides information about something the readers need to know about. The writer provides facts and may or may not include his/her thoughts about it. To explain. Usually, writers write to elaborate and to provoke thought in order to provide readers a better understanding on the subject matter. To entertain. This gives readers the feeling of being entertained while reading. Usually, entertainment essays are written in a casual and friendly manner, promoting a good rapport between the writer and the reader. To persuade. This stimulates readers to take action or to change their thoughts about something. Basically, writers write their opinions and arguments while encouraging a call to action. Take your time. You do not have to hurry. Do not write half-baked articles. Always take time to edit and polish your work. Think about your readers. Who are your readers? What do they want to know? What do you want them to know? Communicate with your readers. Be sincere and honest with your thoughts. You are talking to them through your writing. Write simply. Organize your thoughts first, and write them in the simplest way you can. Have a personal reader. Always have someone to read your work for you. Personal readers always see the things we cannot. Have fun. Think of it as if you’re talking to a friend. As much as you enjoy talking to a friend, you will find yourself enjoying what you’re writing. Provide too much information. It’s like serving them your brain for lunch, and they do not want that, neither do you. Give enough information for them to understand, and let them figure out the rest on their own. Use difficult words. If you have a wide vocabulary, stop bragging about it and use it properly. 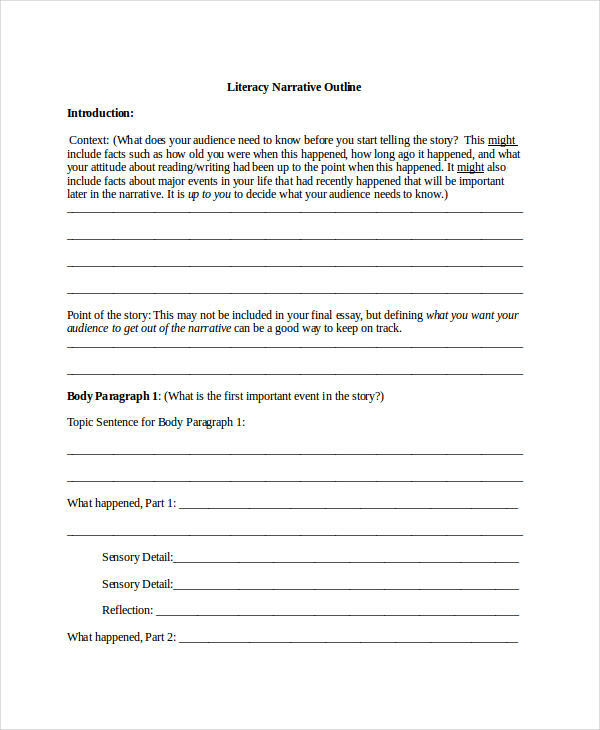 Write long sentences. Long sentences means long paragraphs and a very boring composition. Use discriminatory or racist remarks. Please don’t insult your readers. Overuse quotes. You may rely on other people’s ideas, but use them sparingly. You have your own idea, use it. Plagiarize. Everyone knows it’s a crime. So NEVER do this. You’re a writer. You have your own ideas, learn to use them. Have a goal in mind. 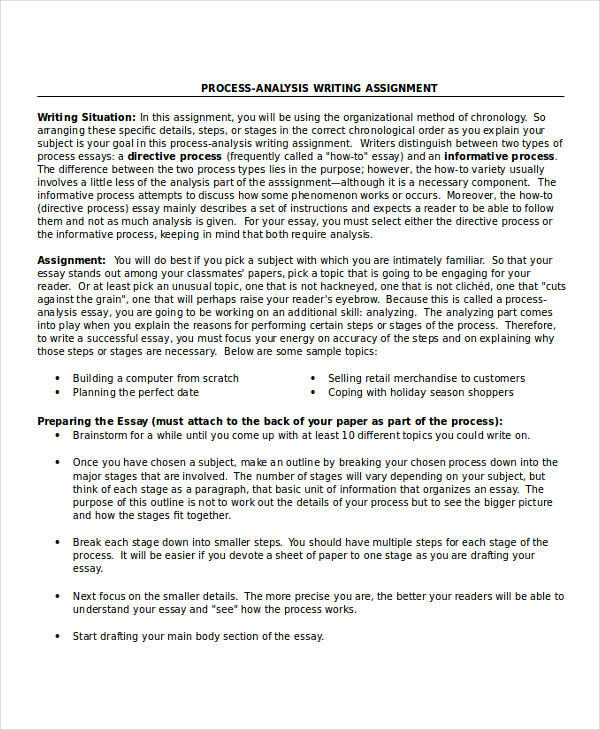 For what purpose are you writing the essay? Know your topic. Identify your topic, research about it, understand every information, and then formulate your own thoughts about it. Stick to your topic. Do not put unrelated topics into your composition, or juggle ideas. Learn to organize. Make it clear and concise. 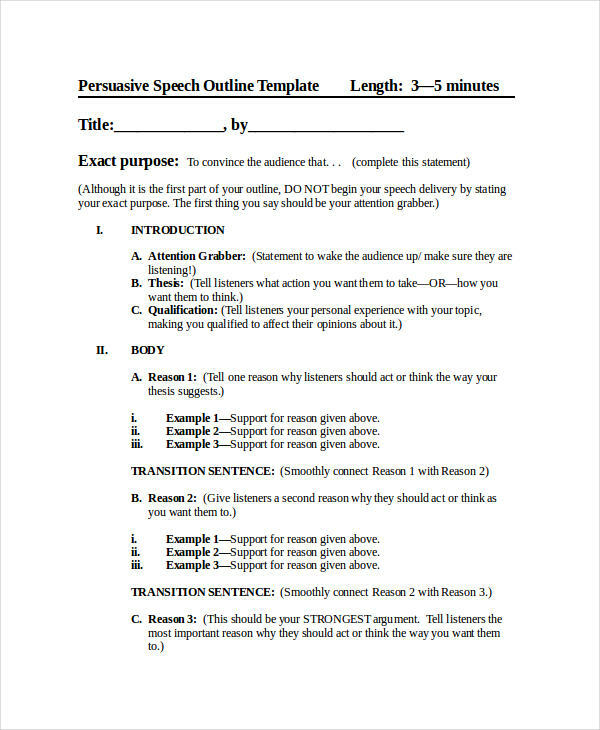 Your essay does not have to be too long to deliver one point. Make it short and understandable. Read other essays. It is always best to read other people’s work. Observe how they deliver a point. 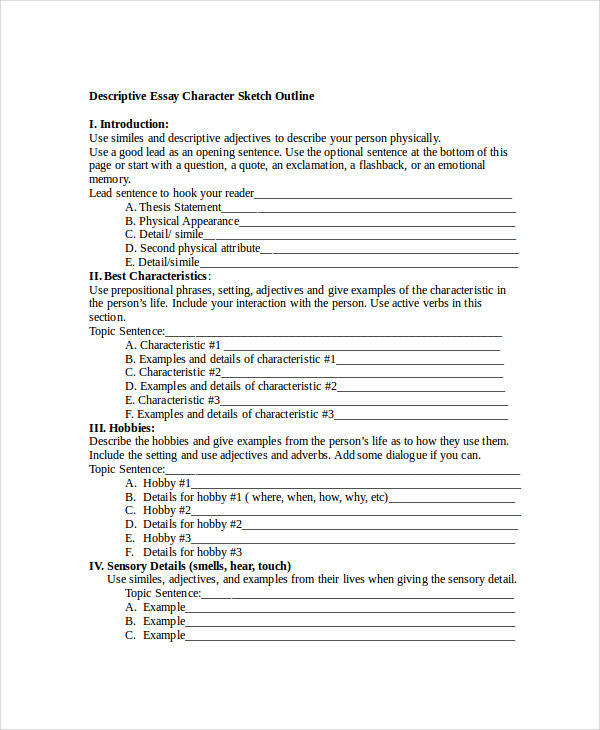 You can use their writing as reference to your own. Provide strong opinions. Use strong words and phrases as your back up. Proofread your composition. For a writer to not miss anything–an error, or a missing point, he/she must always proofread. Improve your composition. And never submit a draft. 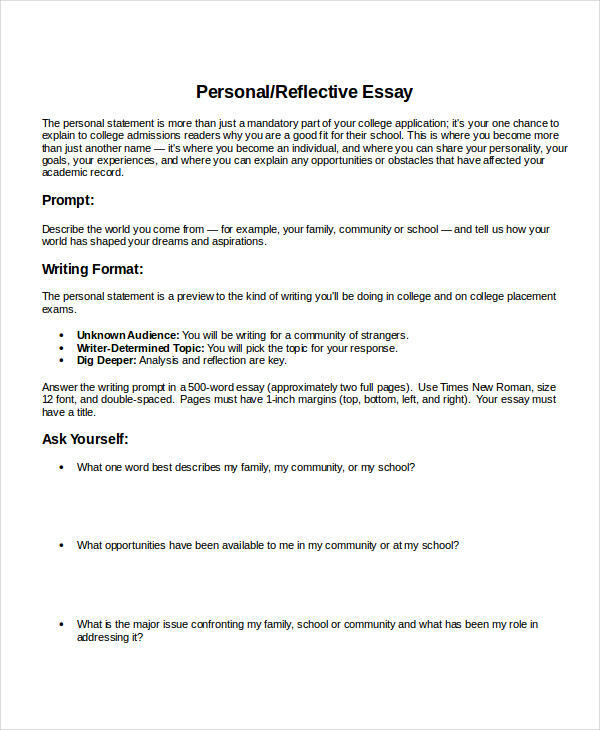 Many students dread essay writing (for example, college essays). I know, I’ve been there. But the fact is, essay writing or writing in general is an avenue for us to freely say what we think about something. If you think you’re not a good at expressing your thoughts through speaking, try writing. If you think you’re not good at writing, then you just have to practice it. That’s where essay writing comes in. There are, in fact, many different ways to share what you think, and trust me, writing different parts of essay is a really good way to do it. It will help you practice your skill and helps you grow as a writer. 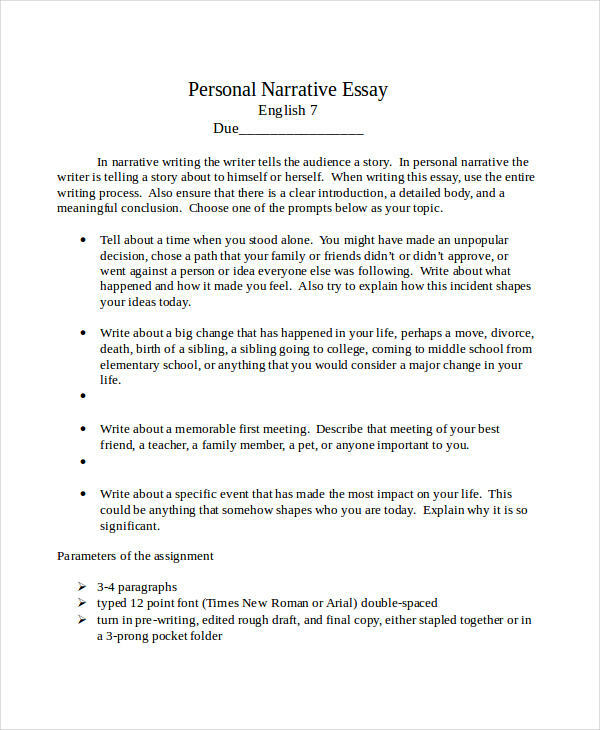 Essay writing is also good way to communicate with other people. When you write, you talk to people. You show them your ideas, and maybe while reading, they’ll share their own. 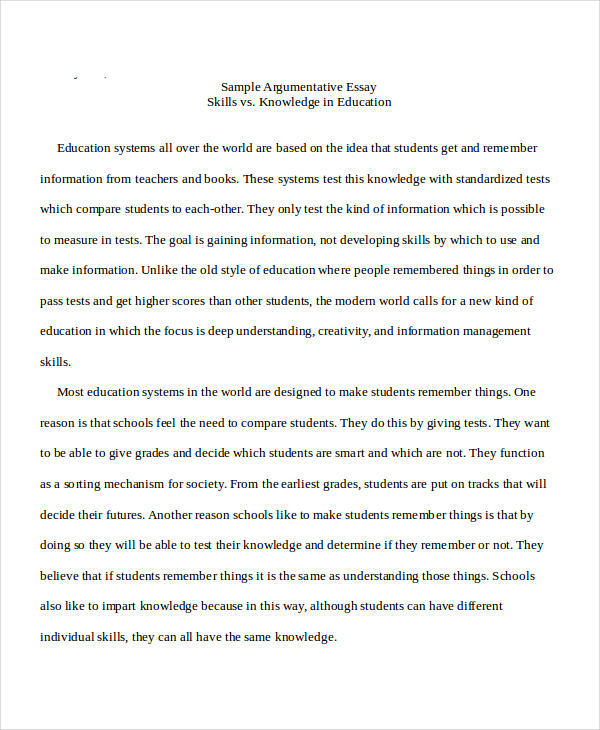 Through essay writing, people learn how to open their minds to other people’s opinions and other possibilities. To put it simply, essay writing provides us a highway to communication and that is all we need to be able to understand one another. 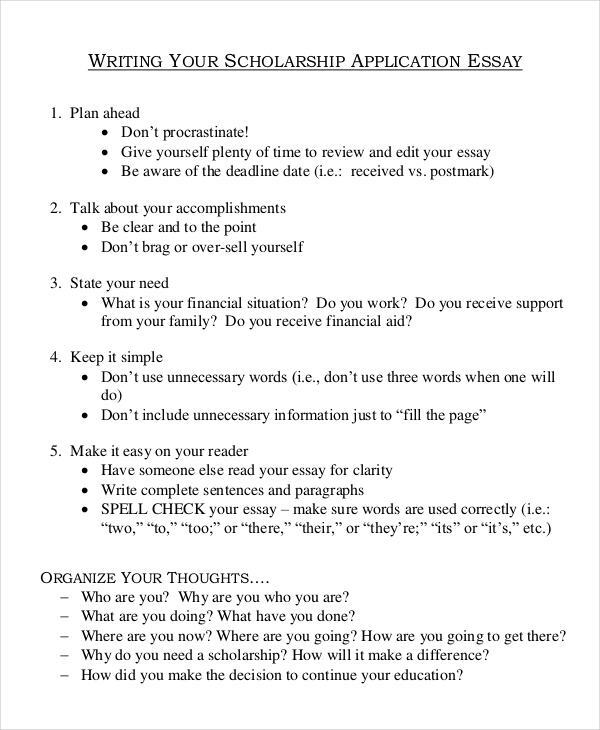 How to Start an Essay?